Ballydoyle Racing has been issued a compliance notice by the Irish Workplace Relations Committee, reports racingpost.com, for a 2016 inspection which revealed that staff had worked 19-hour days and 28 days in a row without a day off. 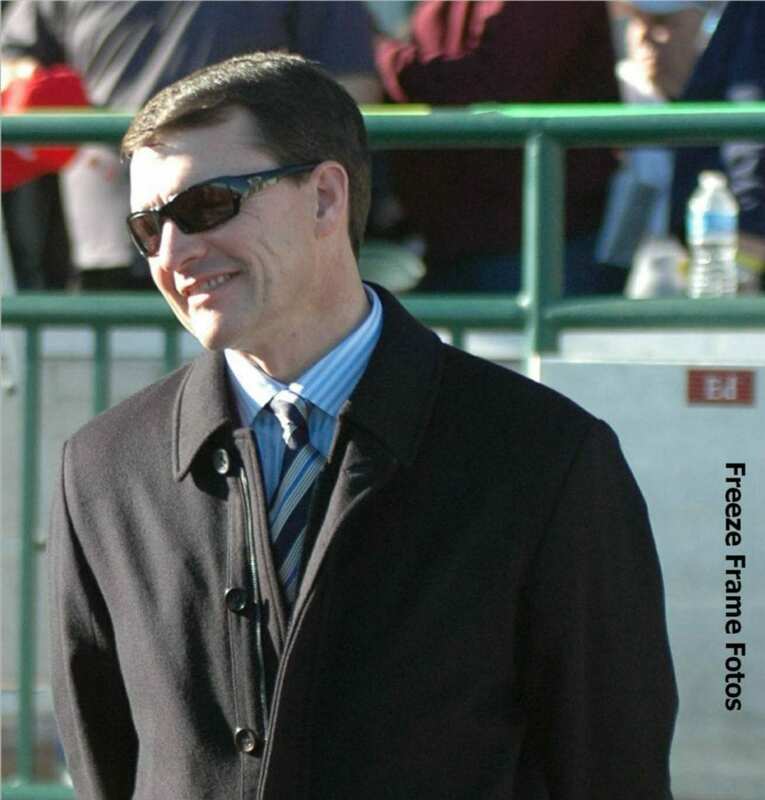 Trainer Aidan O'Brien was present at a Labor Court appeal hearing on Monday, arguing against the February 2016 ruling that racehorse training yards do not qualify as agricultural workplaces, and therefore do not qualify for working hours exemptions. Noel Travers, WRC's senior counsel, suggested that O'Brien employ two grooms for each racehorse as a solution to the labor hours issue. Currently, Ballydoyle's ratio is one groom to between four and six horses. This entry was posted in NL List, The Biz and tagged agriculture, aidan o'brien, ballydoyle, grooms, labor court, labor hours, noel travers, racehorse groom, workplace relations committee by Paulick Report Staff. Bookmark the permalink.